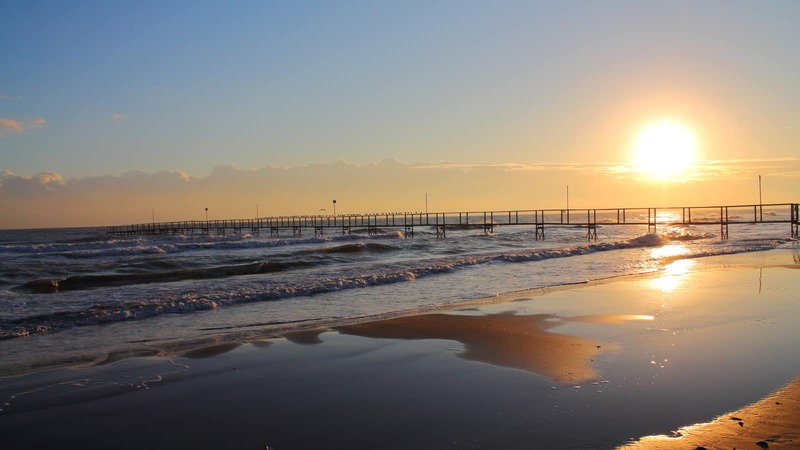 The holiday retreat of choice for the Italians themselves, Rimini offers a vast stretch of idyllic sandy beach and crystal clear waters, but it has so much more to offer than just its fabulous beach. 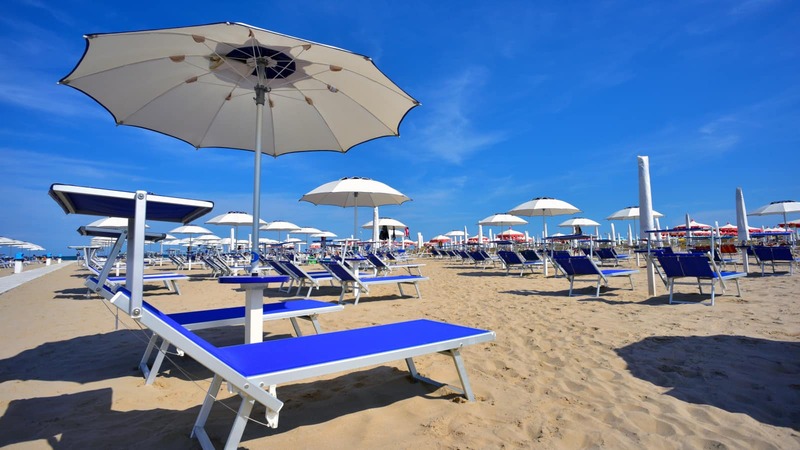 If the beach is your thing, Rimini will not disappoint. Its 15km of the most beautiful sandy beach and wonderfully temperate crystal clear waters of the Adriatic lapping the shores gives it its fabulous relaxing beachside appeal. 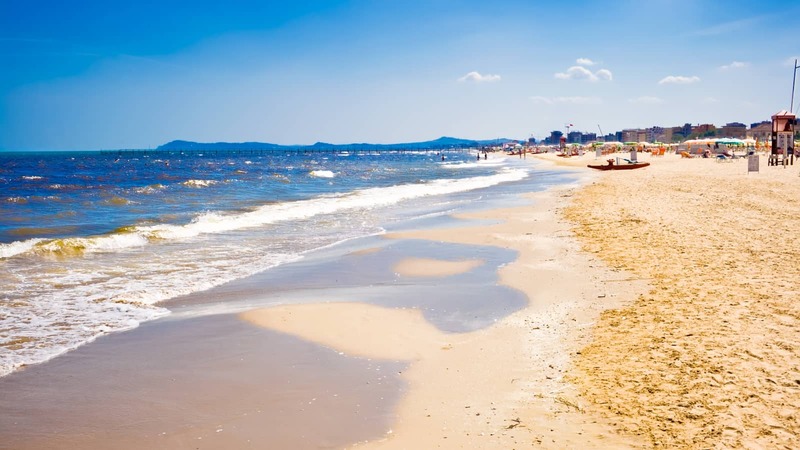 Beach clubs are the norm here and for a small fee, visitors get access to the beach as well as a sunbed and parasol. 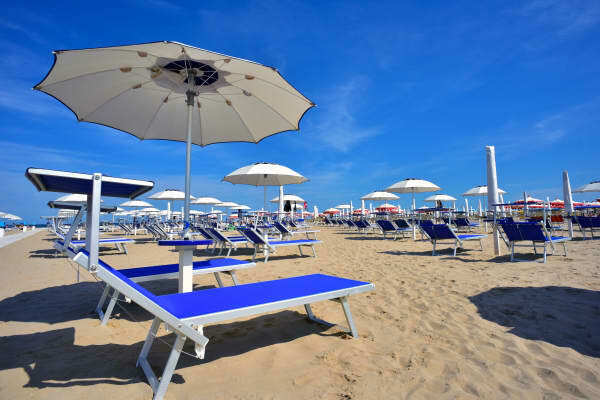 The admission means that you can enjoy the different activities that the beach club offers, such as yoga, massages, activities for kids etc., but it also means that your sunbed is secure. You can go for lunch and return to your sunbed without the worry that your space will be gone. 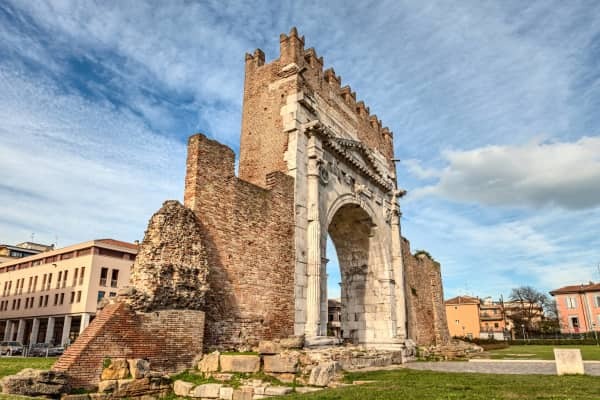 Rimini’s Old Town is just a 15 minute walk from the shore and showcases fabulous Roman remains and a Renaissance cathedral, providing the perfect backdrop to relaxing strolls through the historical streets. There are numerous places to stop and enjoy a coffee or an ice-cream here and plenty of choices if you are looking for some authentic Italian cuisine. 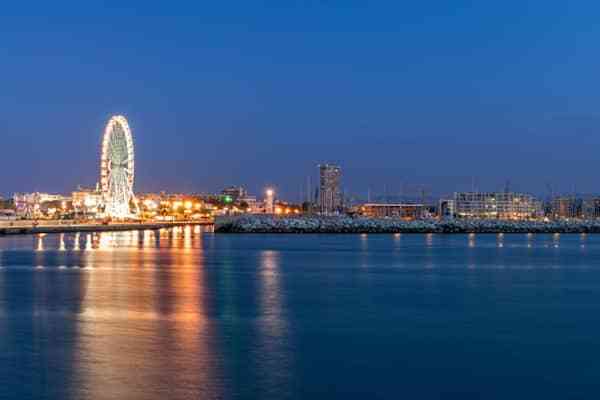 There is also a vibrant and lively nightlife in the area. 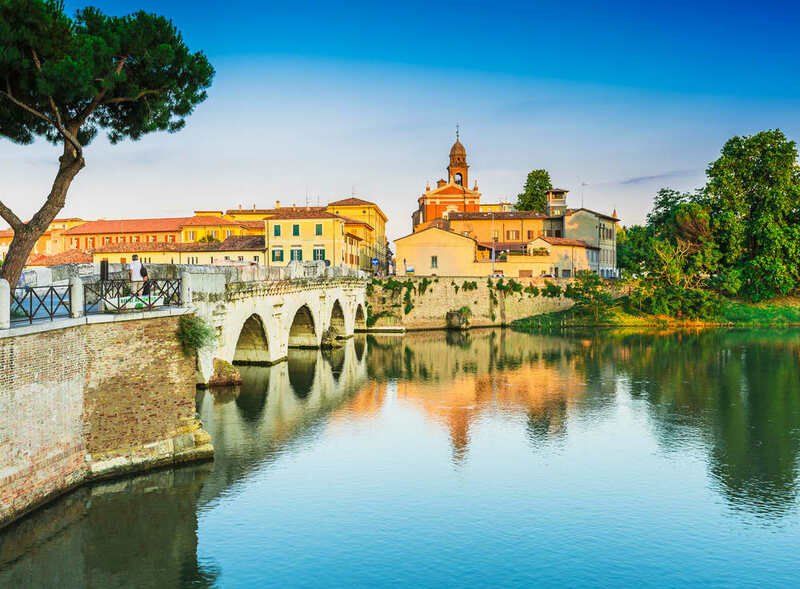 Come evening time, whether it be a fabulous Italian evening meal, a stroll to take in the atmosphere or sampling the bars that you’re interested in, you’ll find a wealth of ways to ensure your evenings are fun-filled. 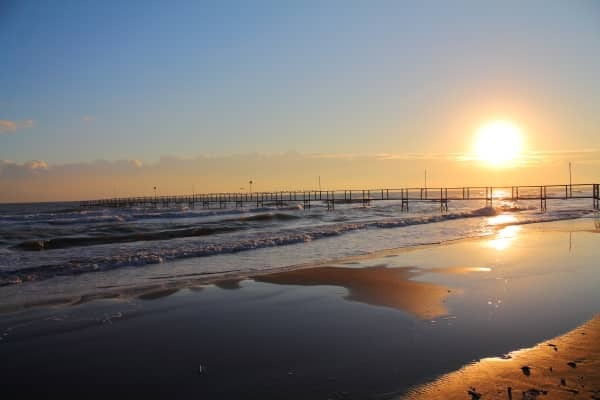 Florence, Ravenna and Bologna are within reach by train from Rimini, so that if you can manage to prise yourself away from the idyllic shores of Rimini for a day of exploration, you have plenty of options. 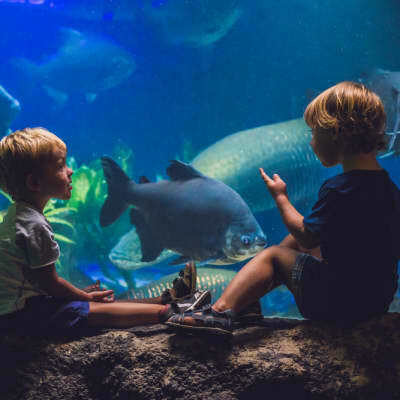 Just a stones throw from the beach of Cattolica lies the largest Aquarium on the Adriatic coast, just waiting to be discovered! There are more than 100 display tanks on show here and there is something for all of the family to enjoy. The Cattolica Aquarium is a must see when visiting the area. With more than 100 display tanks to see, 2,500,000 litres of seawater are home to over 3,000 specimens of 400 different species! This is a great way to spend the day. 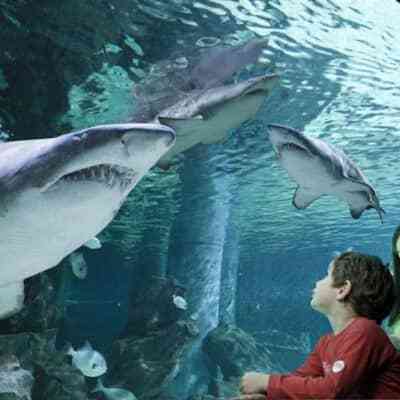 The entire family will be enchanted by sharks, penguins, giant turtles, jellyfish and a huge range of other sea dwellers. 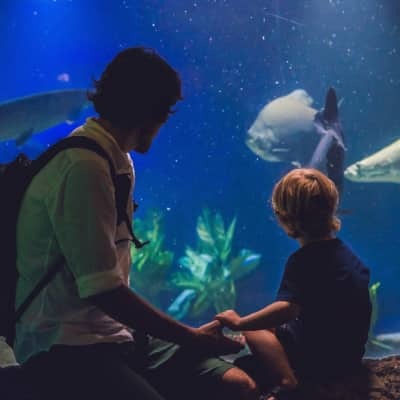 To ensure that you make the most out of your visit here, the Aquarium is divided into thematic routes so that you can pick and choose your favourites and make sure you get enough time in each route. Find out more on the Cattolica Aquarium website. 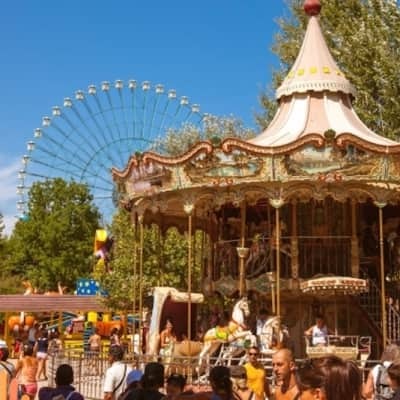 At Mirabilandia, a fantastic theme park in the Emilia-Romagna area, there are activities and attractions to suit everybody's pace, whether you want the slower, easier going rides or the thrills and spills of an adrenaline pumping roller coaster, it’s all here. 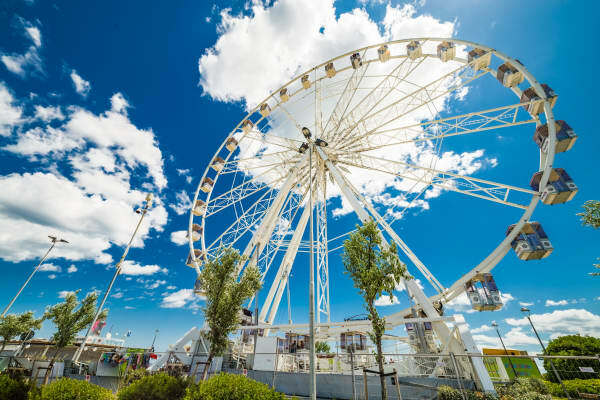 At Mirabilandia, a fantastic theme park in the Emilia-Romagna area, there are activities and attractions to suit everybody's pace, whether you want the slower, easier going rides or the thrills and spills of an adrenaline pumping roller coaster, it’s all here! For those who want the faster pace, choose from 6 heart pumping options that are sure to get your pulse racing. The Katun is the first inverted roller coaster in Europe and travels at a gobsmacking 110 km/h with a 360 degree loops and a 50 metre jump and the iSpeed is for you if speed is your thing. This ride travels as fast as a Formula 1 car and accelerates from 0 to 100km in 2.2 seconds- not for the faint hearted! If a slightly slower pace suits your needs, there are lots of options too, with themed amusements that suit all age groups. And of course there are slightly more tame options for the younger kids and those who want a bit more of a relaxing pace on their holiday. 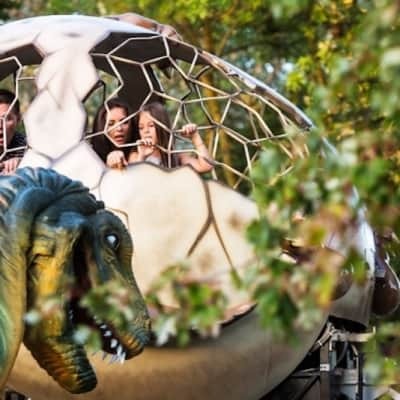 Take a trip among the dinosaurs on board a great Jurassic egg with the Monosauro or take to the Mini Rapids with the little ones on a log toboggan through a flooded river. 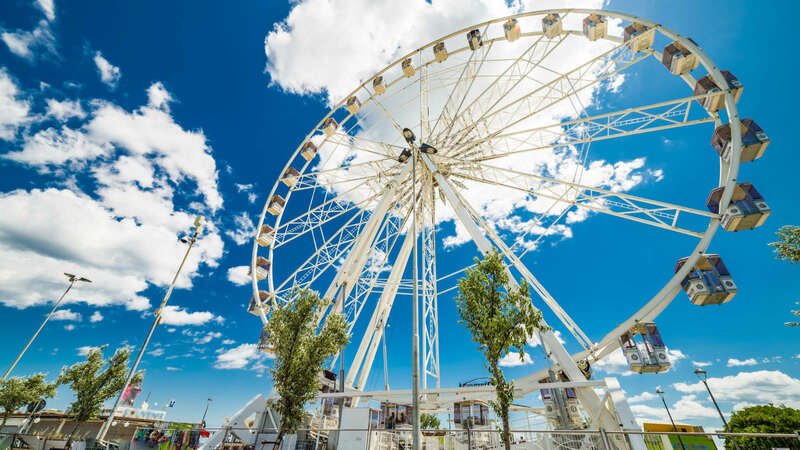 There are also performances and shows to take in while you're here as well as plenty of places to stop for food and snacks, ensuring that you can make the most of your day here. Book your tickets online, in advance and find out more about the park on the Mirabilandia website. 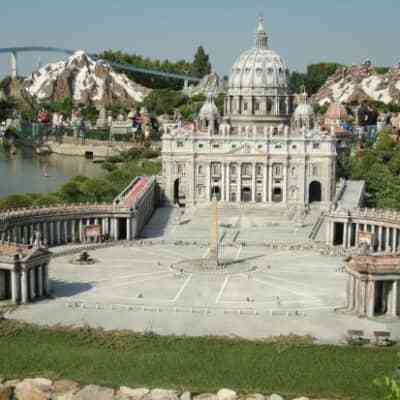 Experience all the sights of Italy in one wonderful trip at Italy in Miniature. 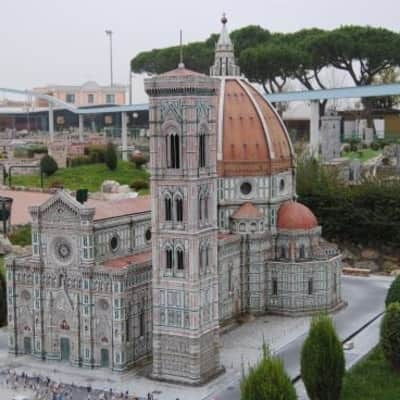 Each miniature is a careful reproduction of some of the most celebrated monuments and places of historical and artistic interest in all of Italy. 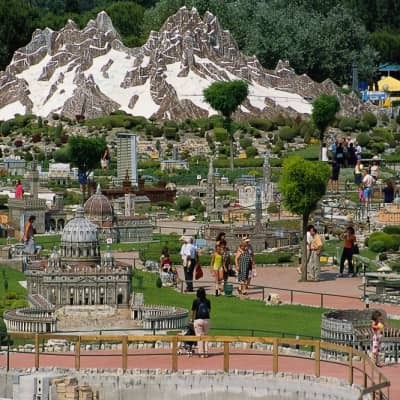 Italy in Miniature is one of the best theme parks around and one of the most unique in all of Italy. 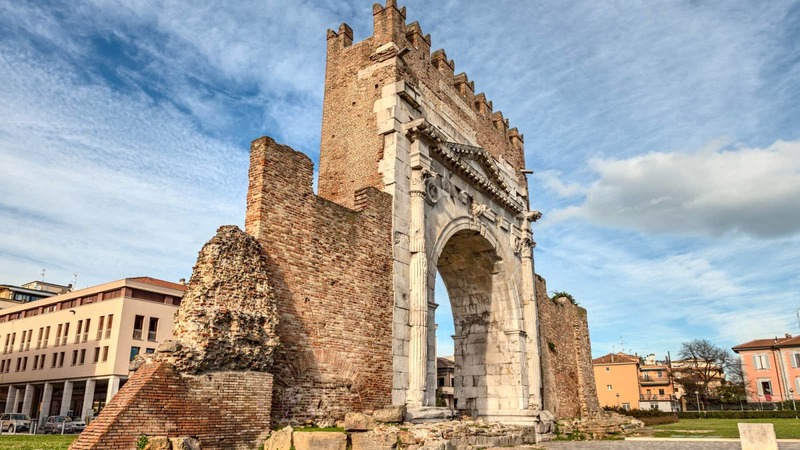 There are a wealth of attractions to discover here but the most impressive is the faithful reproductions of the main monuments and places of interest that Italy are so well known and loved for. There are over 270 miniatures perfectly depicting the beauty of Italy. 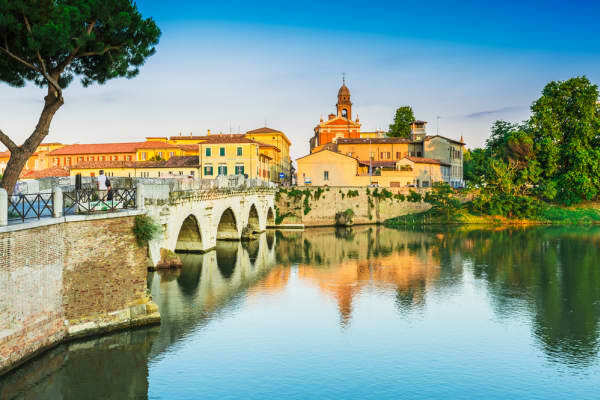 St. Peter’s Basilica, the Trevi fountain, the Duomo of Milan, the monumental Verona as well as the Alps and much much more can all be seen here and Venice, with its Grand Canal is created virtually identically to the original, just five times smaller! 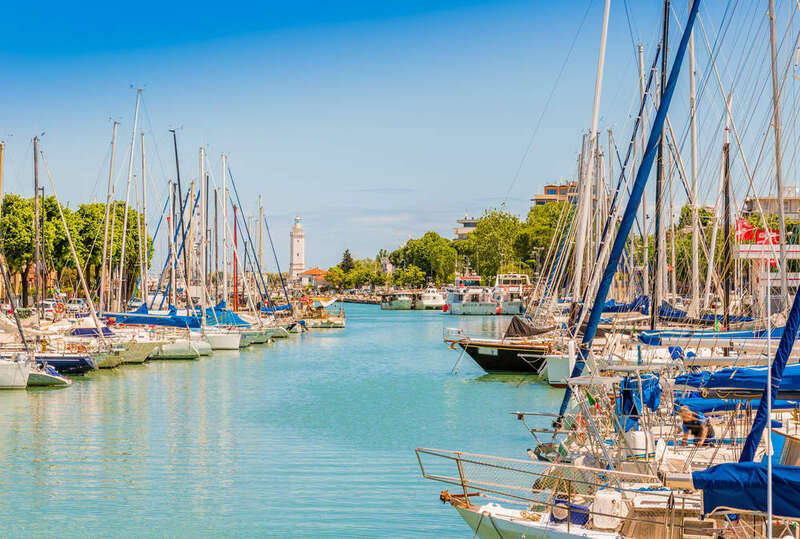 Take a boat ride to explore its every corner, just as you would in the real Venice. There are many other fun ways to spend the time here such as water slides, a human catapult, the Cannonacqua for water battles and much more. 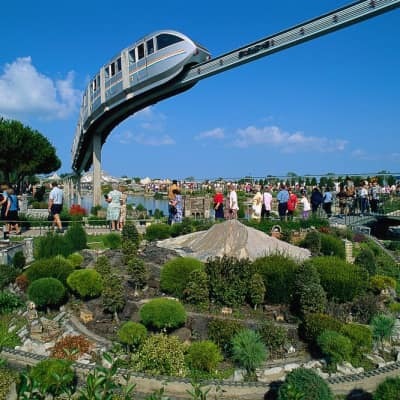 You can take a trip on Europe’s first monorail which runs through the park at 6 metres above the ground and offers some fabulous views of the entire place. 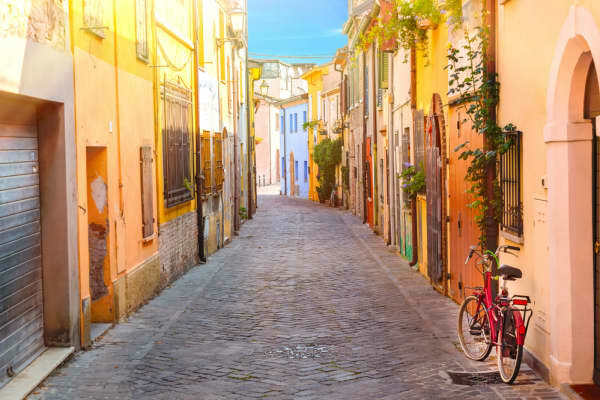 Take a full day to explore everything that Italy in Miniature has to offer. You can stop at the various food courts and picnic areas to enjoy some lunch and there are several shops where you can buy souvenirs and local products. 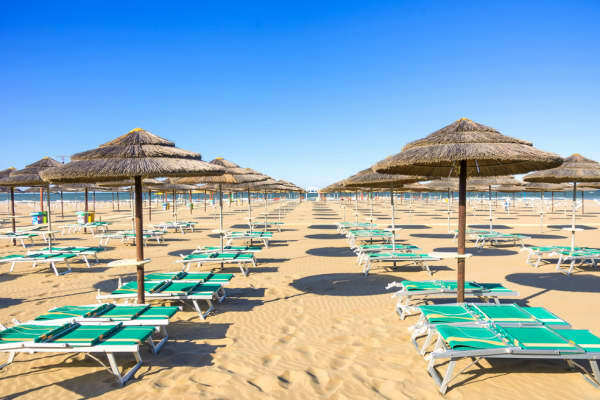 This hugely popular water park is one of the most established in all of Italy and is well and truly worth a visit. With a huge range of attractions for smaller children, older kids and of course adults will love this place too! Whether you like to take it easy relaxing in the sunshine, making the most of the fantastic water facilities or you prefer some pulse racing, adrenaline pumping slides, you’ll love Aquafan! 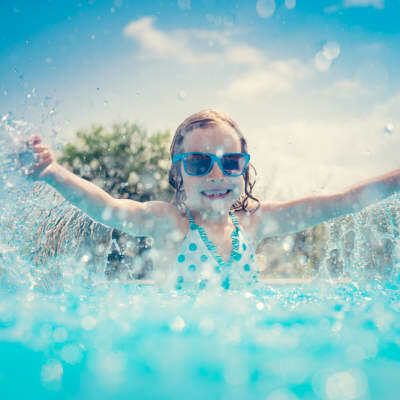 Thanks to its attractions, entertainment and in particular its list of well known musical acts that perform on the Aquafan stage year after year, this water park has earned a name for itself as a fun-filled whirlwind for people of all ages. 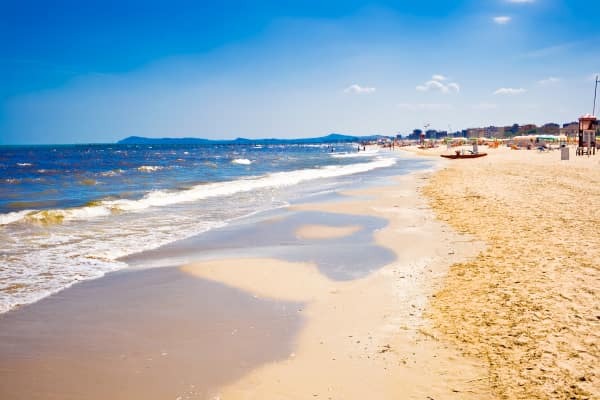 ’Cartoon Network Beach’ is a special kid’s zone where members of trained and fun staff are on hand, ready to entertain kids of all ages with fun and games. In this part of the park is the popular ‘Noah’s Ark’ which children can explore and safely climb to explore the thousands of cute animals aboard before sliding down one of the four slides and directly into the children’s pool. The Elephant swimming pool is also a big hit and ideal for smaller children as it is only 50cm deep. It features three small slides that come out of the pink elephants belly. There are plenty of fun and safe activities for smaller kids to ensure that they have a day to remember. For those who like high speed, pulse racing, adrenaline pumping action, there are fast rivers, waterslides and a whole host of activities to satisfy your needs. The Kamikaze is high on the list for those who like a speedy thrill. 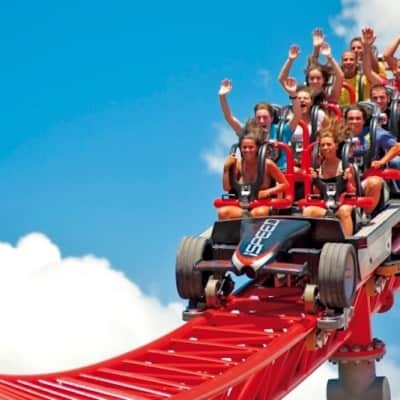 It has two 90 metre long slopes where the descent reaches speeds of up to 70 km/h!! 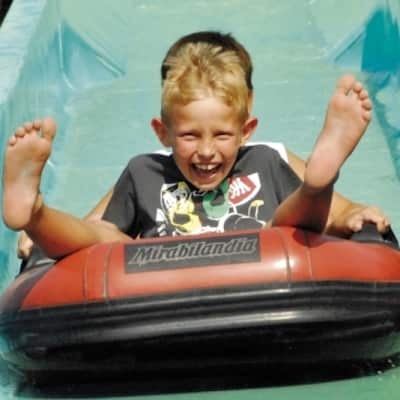 Or try the Speedriul, a funnel shaped slide that “swallows” visitors after they spiral towards the mouth of the slide. And don’t forget the newest addition to the park ‘The Black Hole’, a slide that is sure to make you face your fears. It is 208 metres long and 20 metres high and you slide into the unknown, completely in the dark! 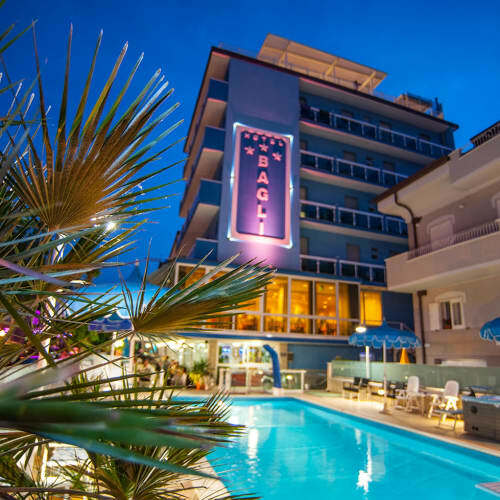 And For those who want to spend a less crazy day at Aquafan, or maybe if you need a bit of time out from the thrills and spills, there is plenty available to those who want to chill out and relax in the Italian sunshine. 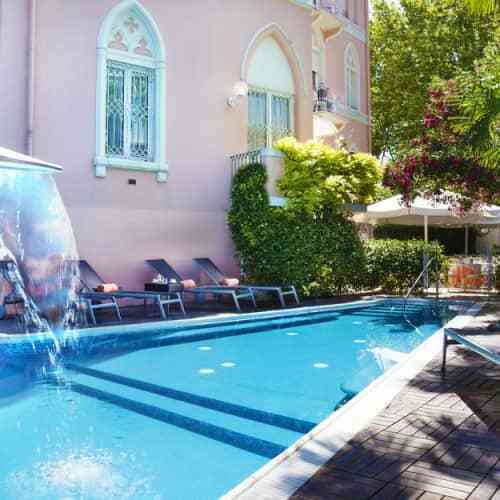 Hop on a rubber dinghy and let the gentle current of the Slow River carry you gently along, take a cool dip and enjoy a swim in the large central swimming pool. Here you can enjoy the gentle lapping of the wave pool. Or why not try the the large Poseidon whirlpool tubs. For more details visit the Aquafan website by clicking here.